They’re back! 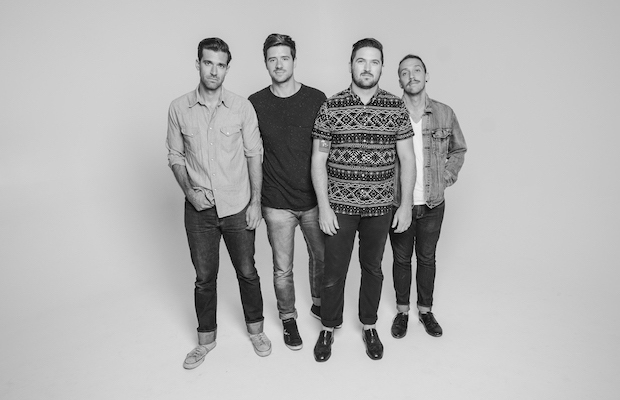 Daniel Ellsworth & The Great Lakes have announced a new EP, Bemidji, due out in early 2016. Named after the small Minnesota town, where the band holed up in a cabin to write the EP, it was recorded here in Nashville by Vance Powell, and serves as a sort of companion piece to their incredible 2014 release Kid Tiger. The first single to drop from this effort, “Always/Never,” is a healthy return to the high energy, impossible not to dance to, indie rock that has helped Daniel Ellsworth & The Great Lakes see considerable success over the past few years. Good to see that the band’s sense of humor didn’t go missing while in the town which serves as the set location for FX Network’s reboot of Fargo. Enjoy the video below, and let’s all smile a little today that we have new Daniel Ellsworth & The Great Lakes music in our lives.